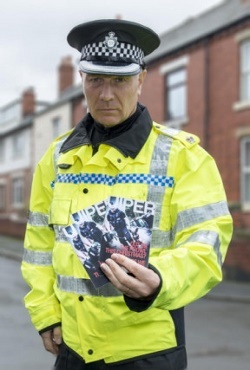 Perhaps that’s not quite the sentiment but West Yorkshire Police will be hand-delivering cards to 50 of the region’s most prolific burglars in the run up to Christmas Day (click here for more details). These cards are intended to send a clear message that they are keeping a close eye on them over the festive period; a key time when burglaries increase. In November, the force was criticised for focusing TOO MUCH on tackling burglaries at the expense of dealing sufficiently with other types of crime (see the recent news report). What do you think? Are the police doing too much to tackle burglary and not enough on other crime or should they be doing even more? Let us know what you think over on our Facebook page. For tips on keeping your home secure over Christmas follow our December security tip series on Twitter and Facebook. next Who’s Looking at You?